|By Arabian Post Staff| Latest property transactions data released by the Dubai Land Deparment clearly shows an increasing demand across all property categories, including land plots, buildings and residential units, according to Director General Sultan Butti bin Mejren. This indicates Dubai is attracting a wide variety of investors, he added. Dubai Land Department (DLD) announced that the total value of real estate transactions for the first nine months of 2017 was AED 204 billion, achieved through 52,170 transactions. According to the DLD report, there were a total of 37,633 transactions for land, residential units and buildings, generating a value of over AED 88 billion. 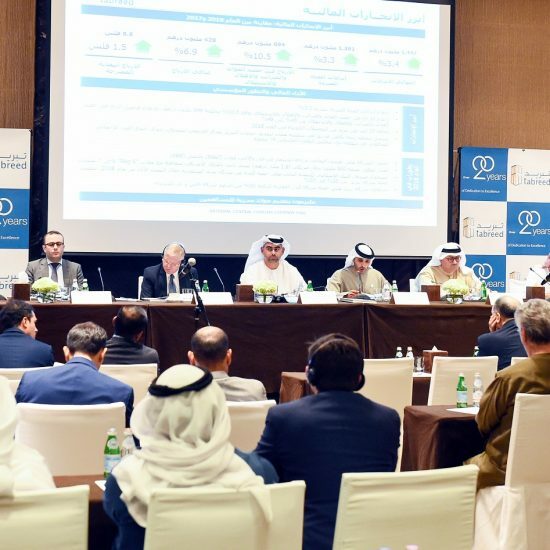 There were also 11,699 mortgage transactions worth AED 102 billion and 2,838 other transactions worth AED 14 billion. Bin Mejren added that he expects the market to remain on this upward trajectory of sustained growth, and to see demand continuing to diversify across various real estate categories. 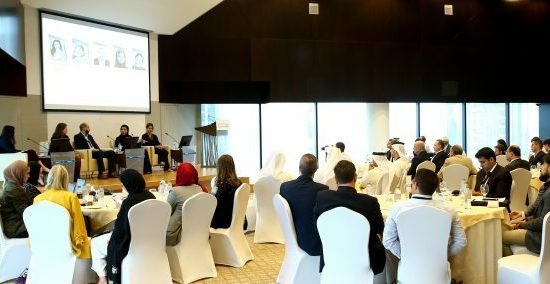 The momentum of the market is being driven and sustained by several factors but particularly the upcoming launch of Expo 2020 Dubai, he pointed out. The latest DLD report shows that the land category attracted AED 143.40 billion worth of investment, achieved from 11,169 transactions across sales, mortgages and other transaction categories. Building sales generated 5,014 transactions with a total value of AED 12.72 billion, while 36,000 transactions for residential units of all types crossed the AED 48.77 billion mark. place with 2,596 transactions totalling AED 5.357 billion in value. ‘Hadaeq Sheikh Mohammed bin Rashid’ came in fourth place with 1,495 transactions worth AED 4,470 billion and ‘AL Barsha South Fourth 5’ ranked fifth through 2,418 transactions exceeding AED 3 billion in value. The other five places went to ‘Al Thanyah 5’, ‘Al Yufrah 2’, ‘Jabal Ali First’, ‘Madinat Al Mataar’ and ‘Al Yelayiss 2’ respectively. In terms of mortgages, ‘Palm Jumeirah’ topped the list with 578 transactions exceeding AED 11.38 billion in value, followed by ‘Business Bay’ with 596 transactions worth AED 4.63 billion. ‘Dubai Marina’ ranked in third place with 777 transactions worth over AED 3 billion, ‘Burj Khalifa’ came in fourth place with 434 transactions worth nearly AED 2 billion, and ‘Al Thanyah 5’ placed fifth with 796 transactions worth AED 1.77 billion. The other five places went to ‘Al Thanyah 4’, ‘Al Barsha South Fourth’, ‘Jebel Ali First’, ‘Al Yelayiss 1’ and ‘Al Thanyah 3’ respectively.